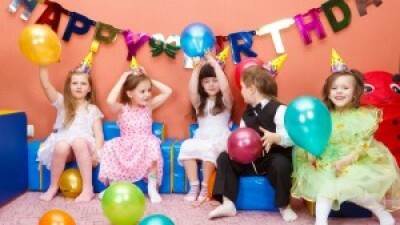 Choose a Birthday Party Entertainer in London and ensure your kids parties will be just perfect! They can guarantee your kids birthday party entertainment because they have lots of games, activities, and party entertainment packages to make your party amazing. But which entertainer should you hire? The options seem never to end. You have clowns, magicians, face painters, balloon modellers, and so on. And that’s why we are here, to help you finding the best ones in London! Read on and enjoy our tips! 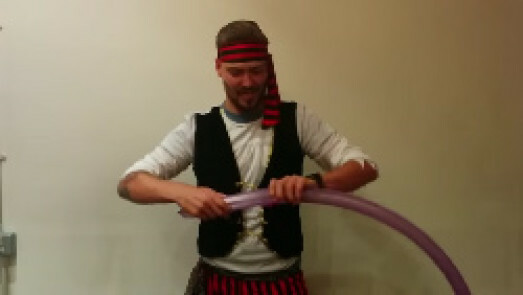 Choose a Birthday Party Entertainer in London can be much easier than you might be thinking! 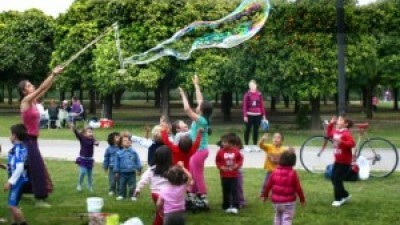 AEIOU Kids Club can offer you professional children’s entertainers, and I can assure you they are the bests! The question is: Which one to hire? We can help you on this issue. Take a look! 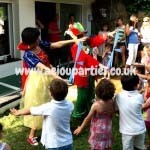 Choose a Birthday Party Entertainer in London: The best one! There are lots of entertainers, and according to the age of your child, as well as according to the theme of your party, some may be more suitable than others. However, there are some that can be cross all types party. Here’s how to Choose a Birthday Party Entertainer in London! First of all, the first thing to do is to know the tastes of the birthday child. Imagine that your child is one of those who loves clowns, but he is not very interested in magic. So obviously, hire clowns is the best option. Let’s look at another situation. Imagine that you are thinking about a theme party with the theme animals. A good option is to hire face painters to draw jungle animals on the face of children. 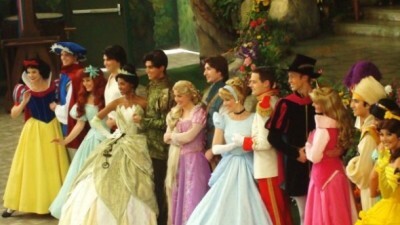 Thus, the theme of your party will be assured, and children will still have lots of fun. The age of the child is also very important. In the case of a baby, maybe the clowns are a good option. The balloon modellers too, because there is nothing that enjoys more than balloons. Conversely, if you are giving a birthday party for teenagers, maybe a magic show is the most appropriate. Hire a professional magician and let your guests speechless! So you can Choose a Birthday Party Entertainer in London properly, you need to know exactly what you want for your party. Let’s look at some of the best deals! If by any chance you decide to contact the AEIOU company, you’ll find they provide entertainers able to entertain your children and teenagers as best they could from games, challenges, contests, dances, to fantastic shows and workshops, the options are almost endless. In addition, they also offer clowns and magicians, which enliven any party! 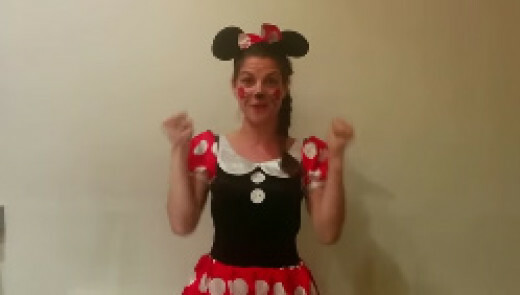 The face painters and balloon modellers are ideal for children’s parties. Be sure to see what they have to offer! Do you still have any doubt? Talk to your little one and ask him what he wants at his birthday party. There is no one better to Choose a Birthday Party Entertainer in London! Enjoy!